Genocide. Time does not erase fear from people's souls... But time brings us to a threshold beyond which one should either hate or forgive. 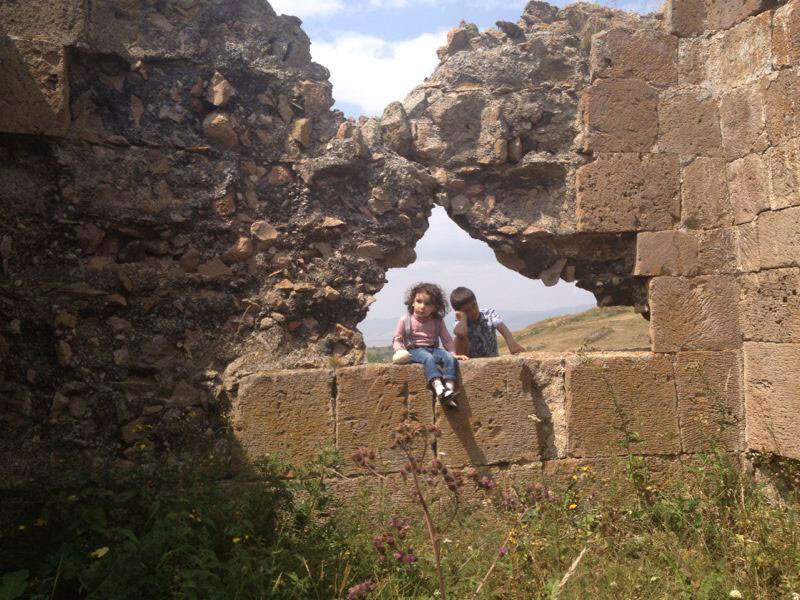 Today the Armenian nation chooses to forgive. Forgiveness is a spiritual feat. Its champion in the film is a friendly family with the simple Russian-Armenian origins of Tironyan-Harutyunyan.